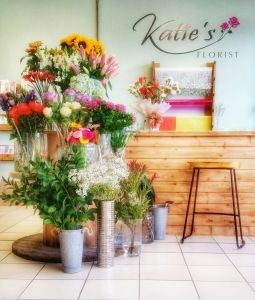 Welcome to Katie’s Florist! 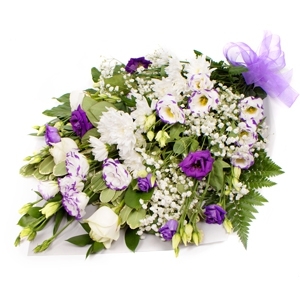 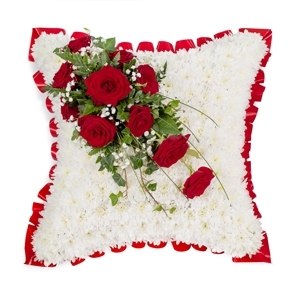 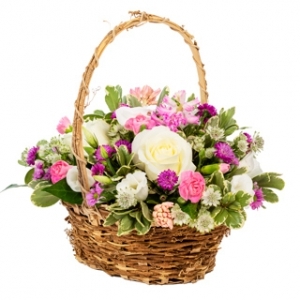 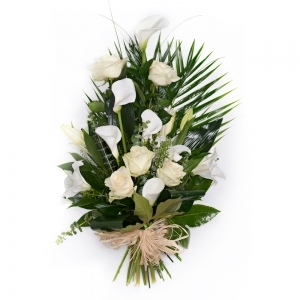 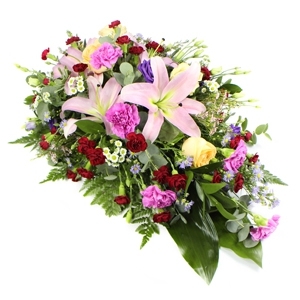 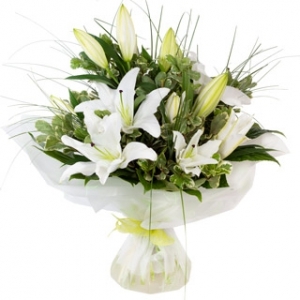 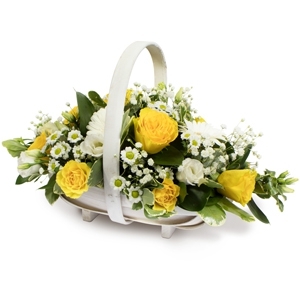 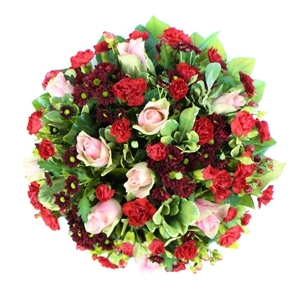 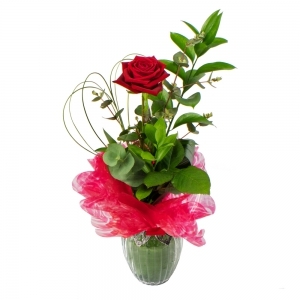 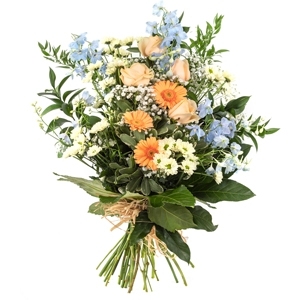 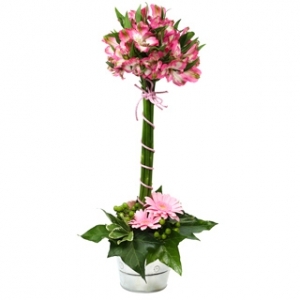 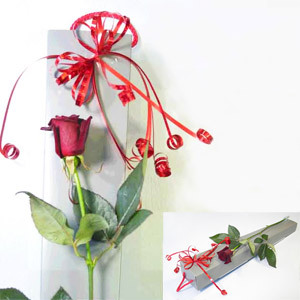 We are a dedicated team bringing you any kind of bouquet/arrangement you require. 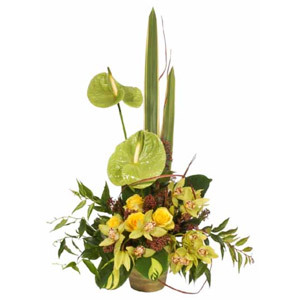 Our originality, creativity and uncompromising quality makes us unique and we pride ourselves on outstanding customer service. 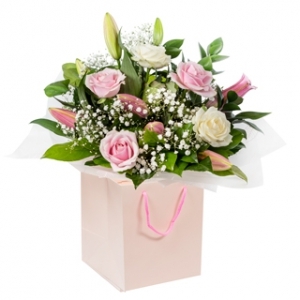 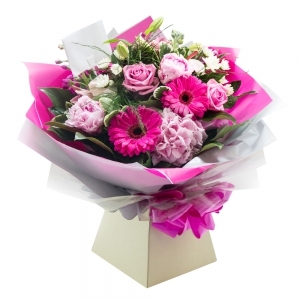 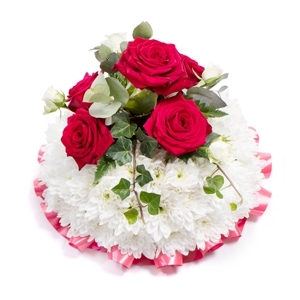 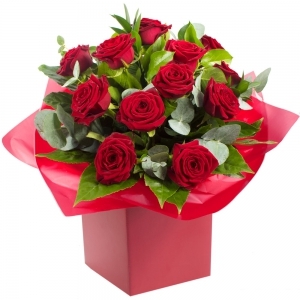 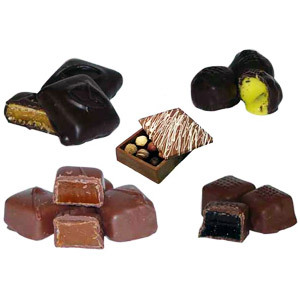 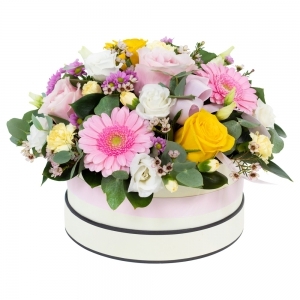 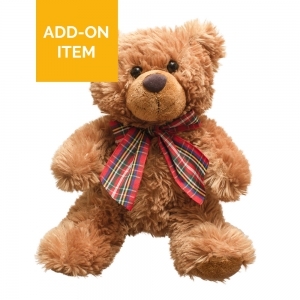 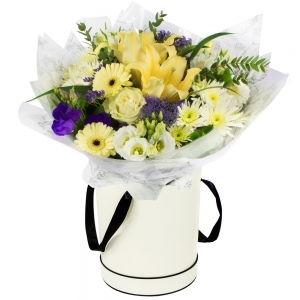 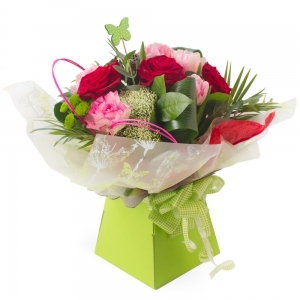 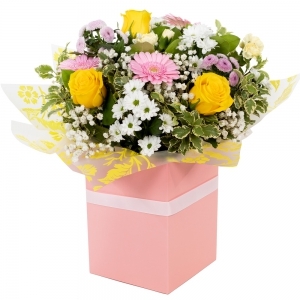 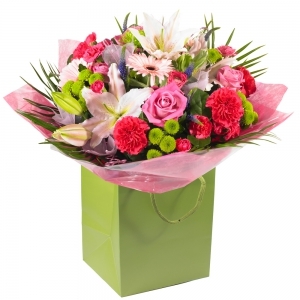 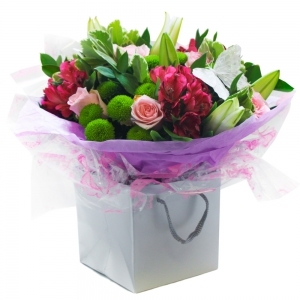 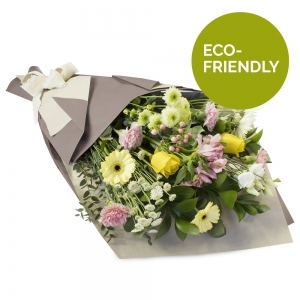 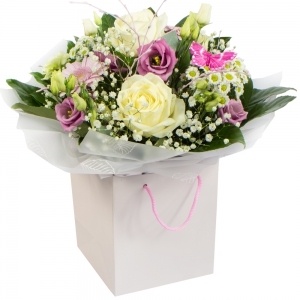 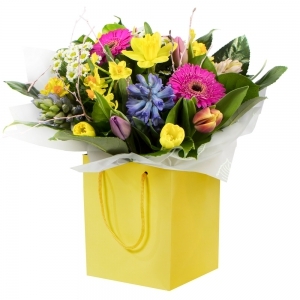 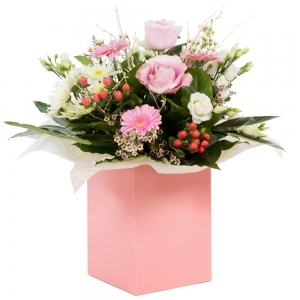 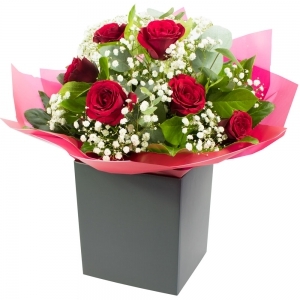 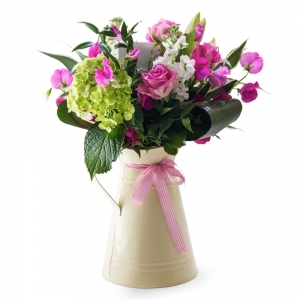 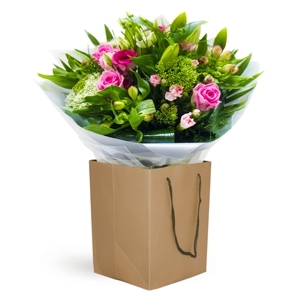 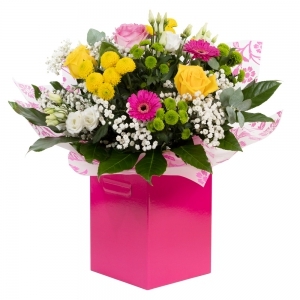 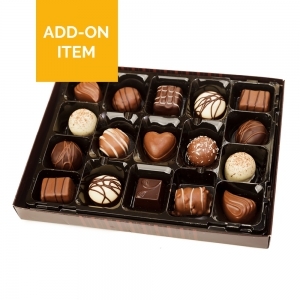 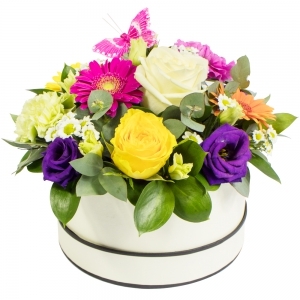 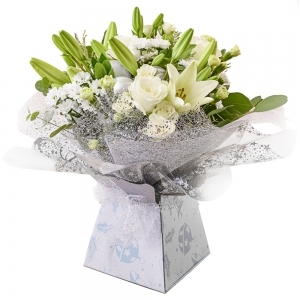 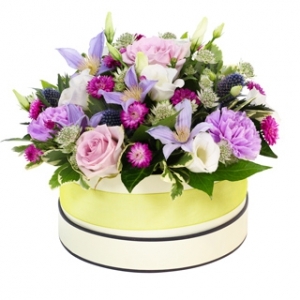 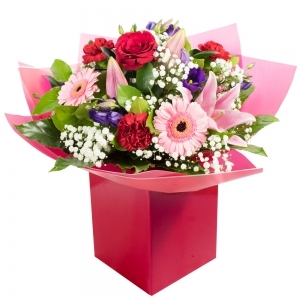 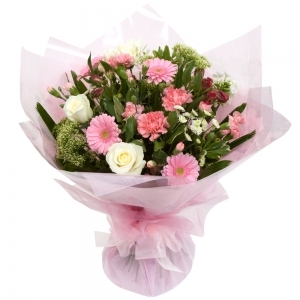 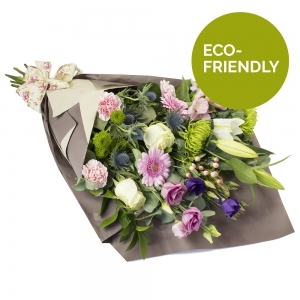 We cater for ALL occasions and provide a same day delivery service on orders placed before 1pm. 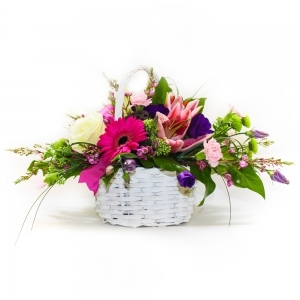 beautiful flower arrangement. 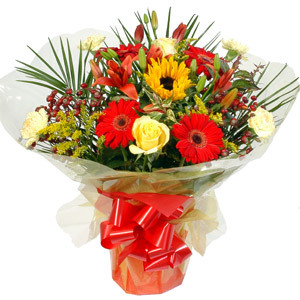 Really pleased. 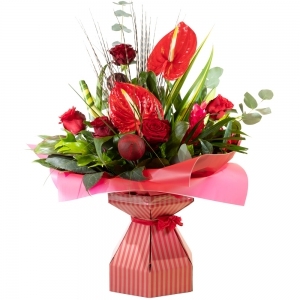 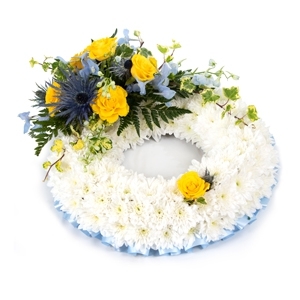 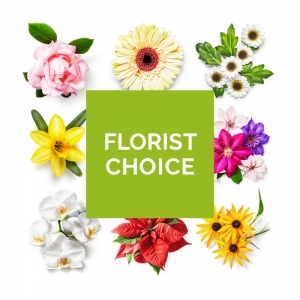 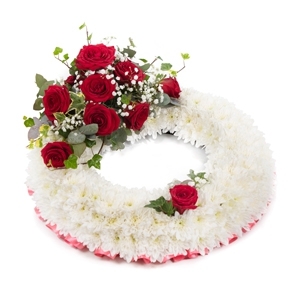 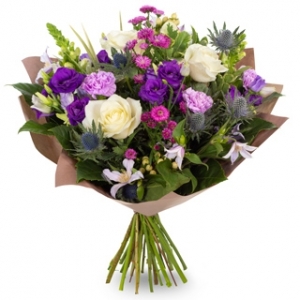 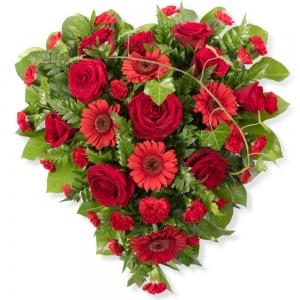 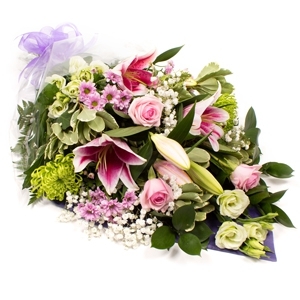 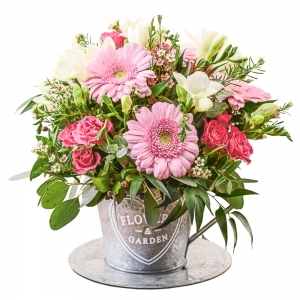 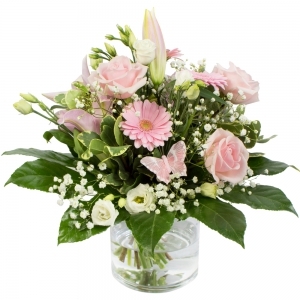 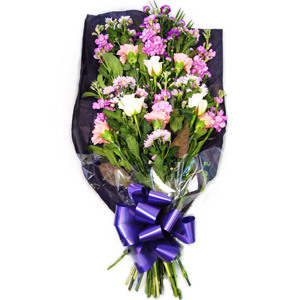 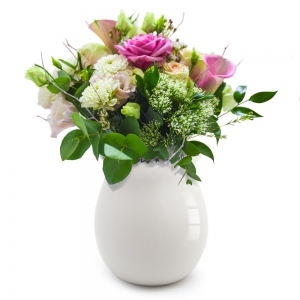 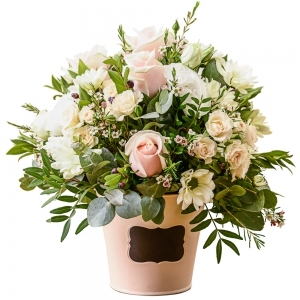 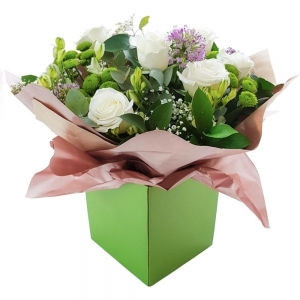 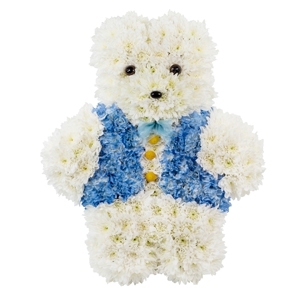 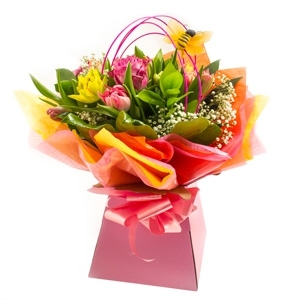 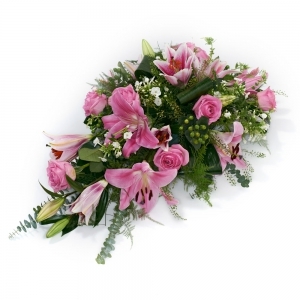 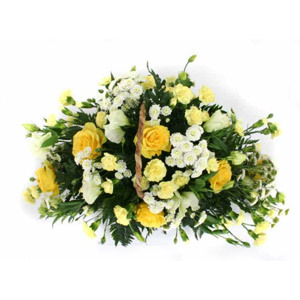 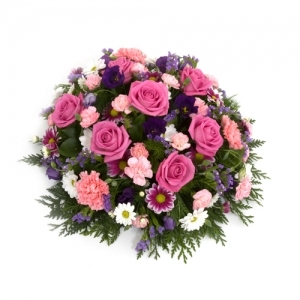 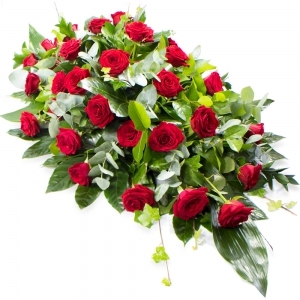 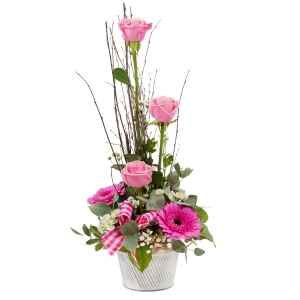 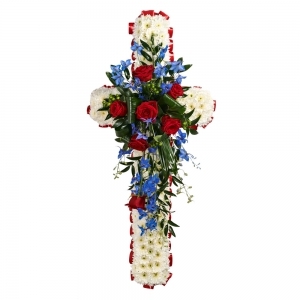 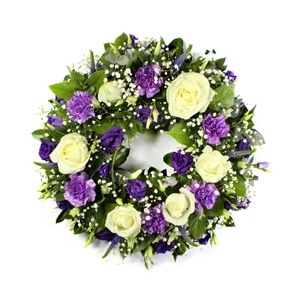 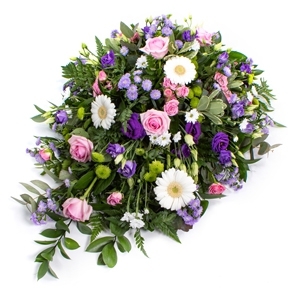 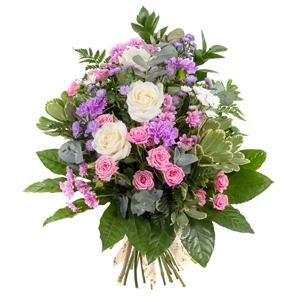 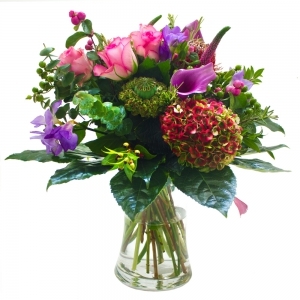 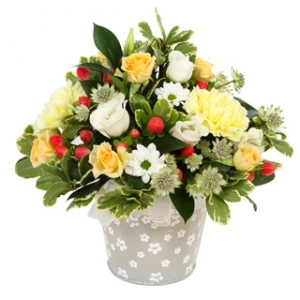 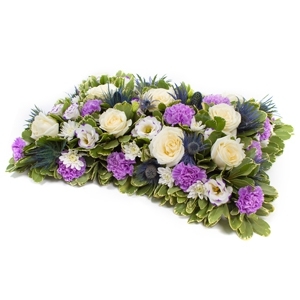 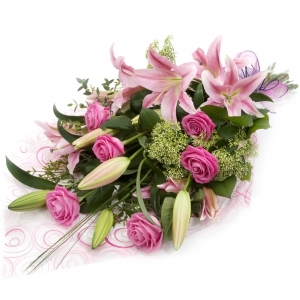 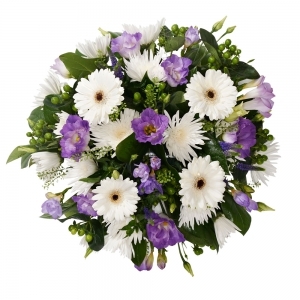 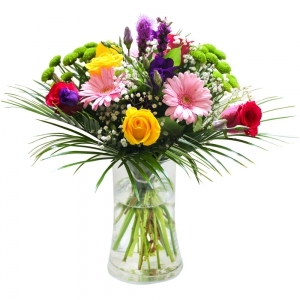 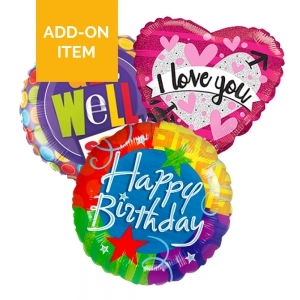 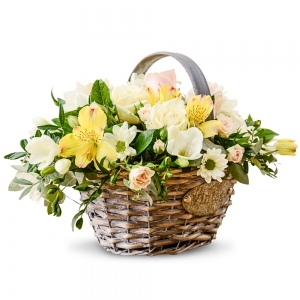 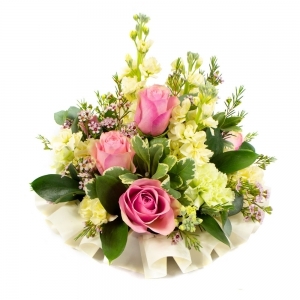 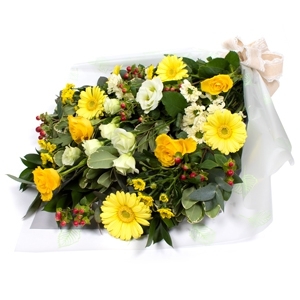 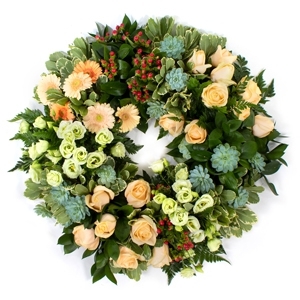 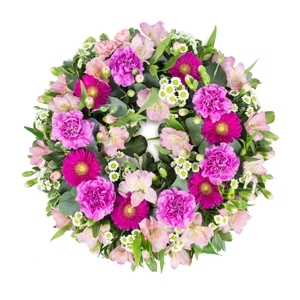 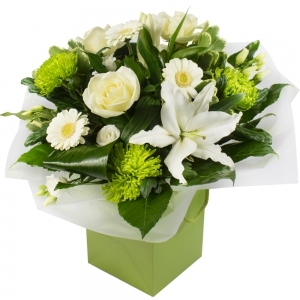 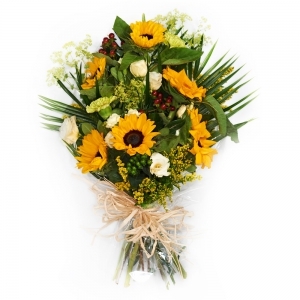 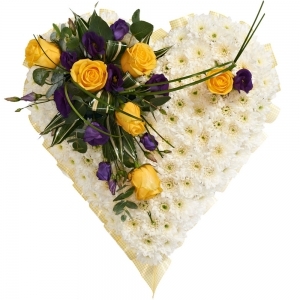 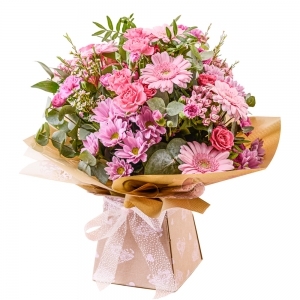 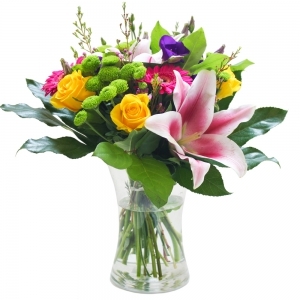 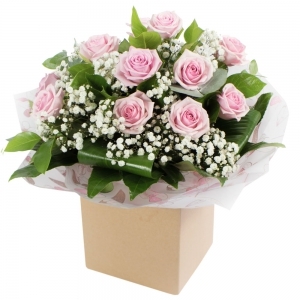 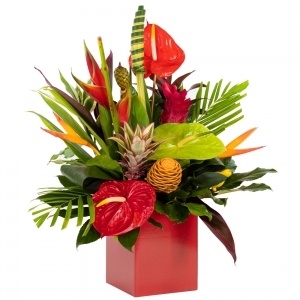 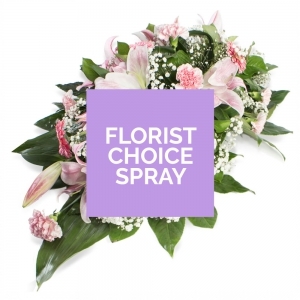 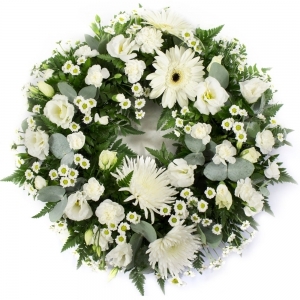 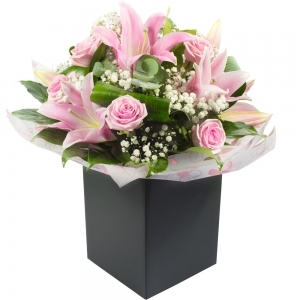 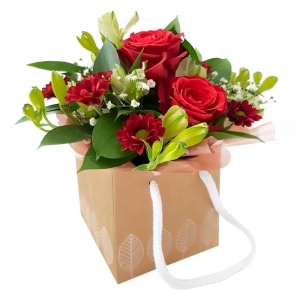 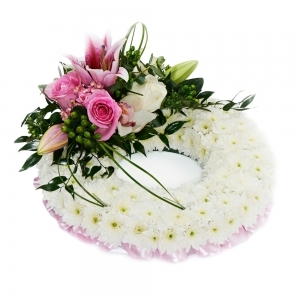 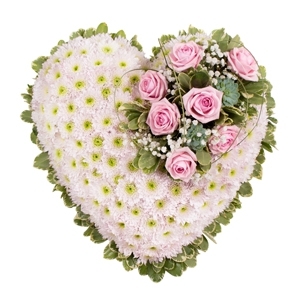 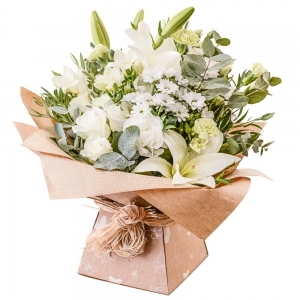 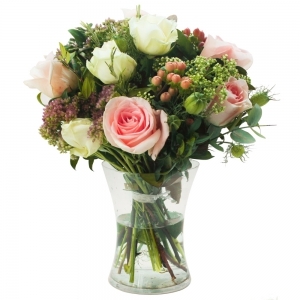 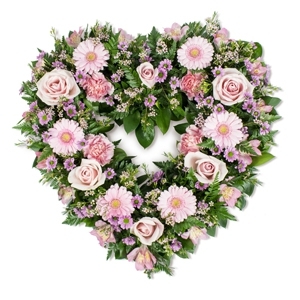 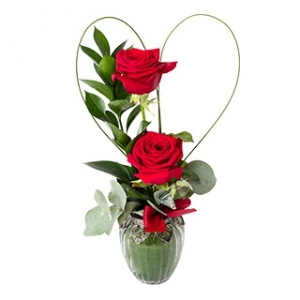 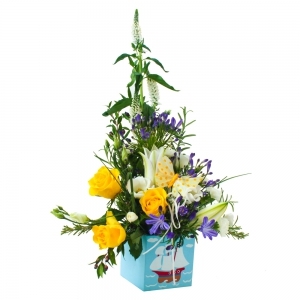 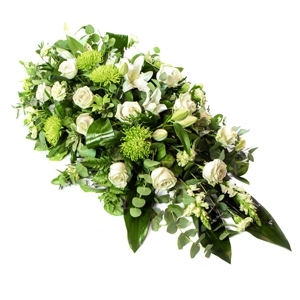 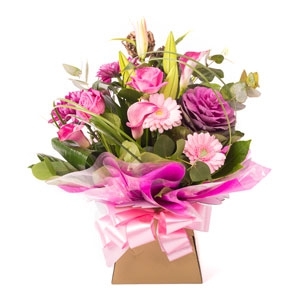 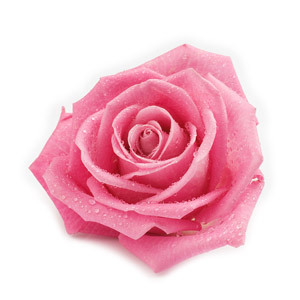 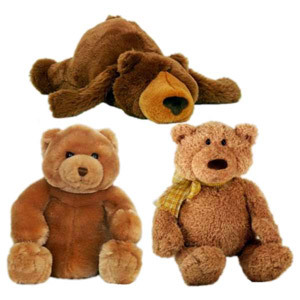 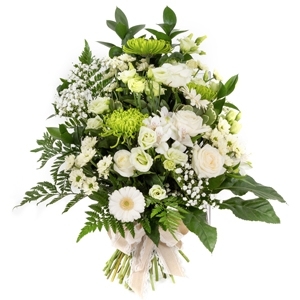 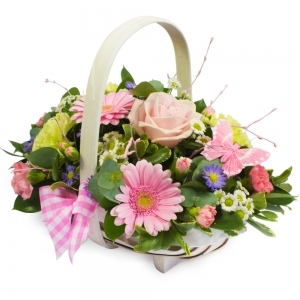 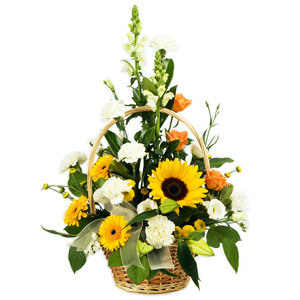 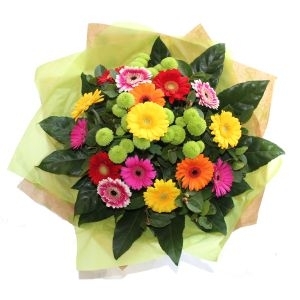 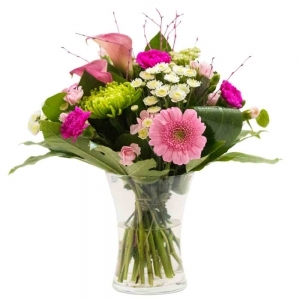 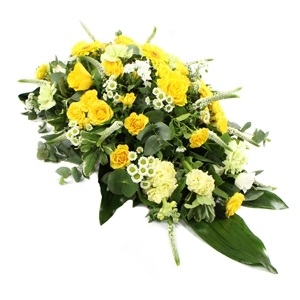 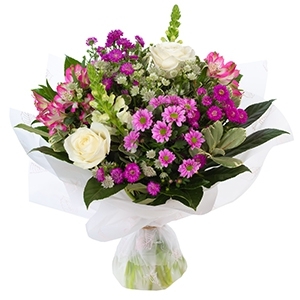 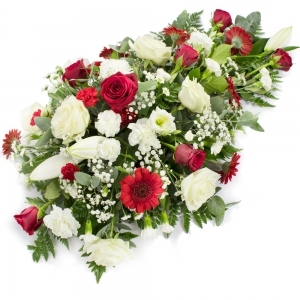 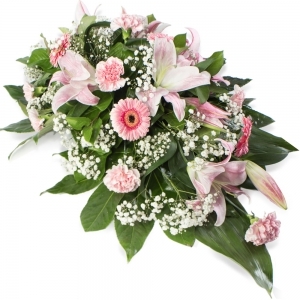 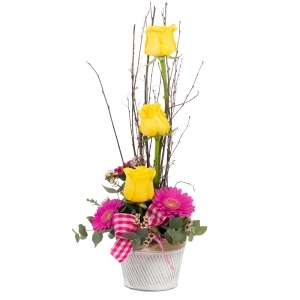 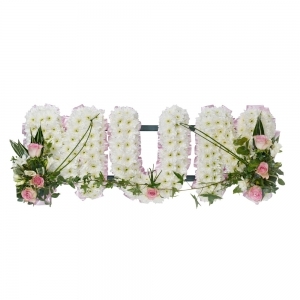 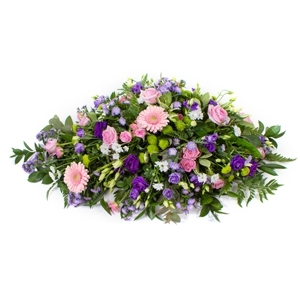 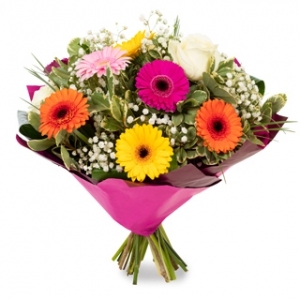 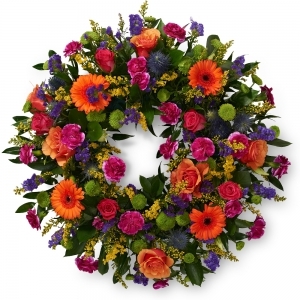 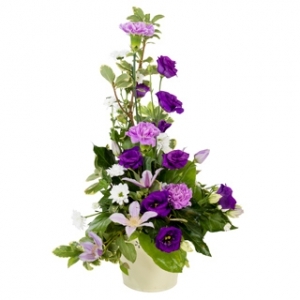 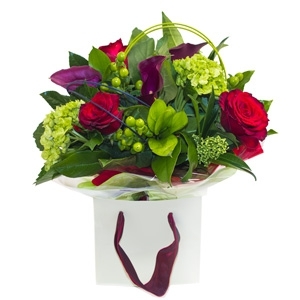 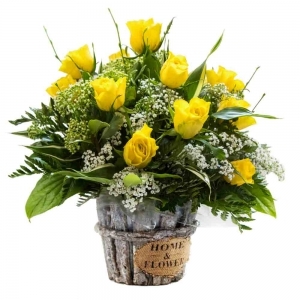 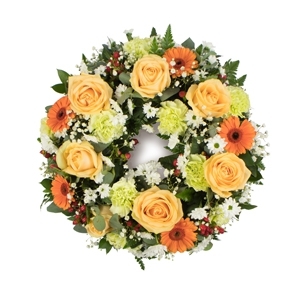 I have used katies florist twice now, and they have provided excellent service. 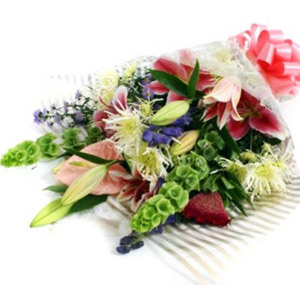 Their flowers are exceptional. 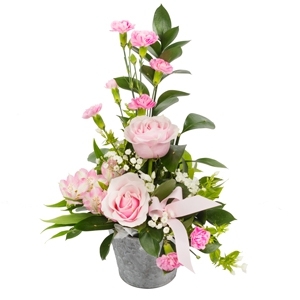 Recipient loved the flowers, thank you! 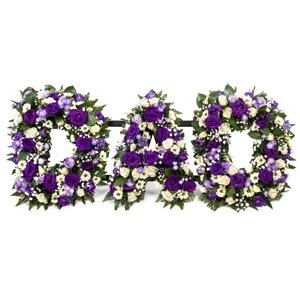 My mother in law said they were beautiful flowers and they lasted a long time. 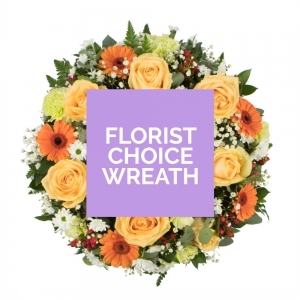 I would definately recommend this florist.